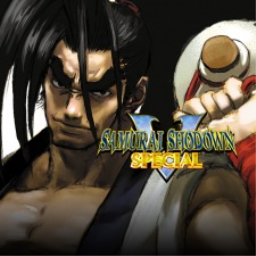 The remaining 11 titles include an exploration through space in search of precious materials, a remake of a classic arcade fighter and a quest to save a teddy bear. 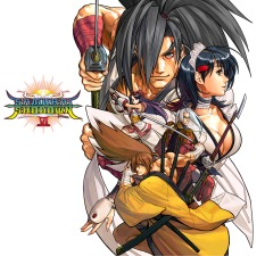 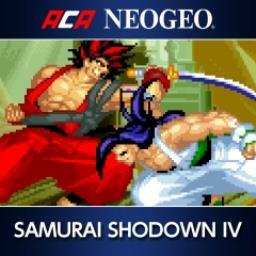 The first Samurai Shodown game with trophies was Samurai Shodown VI, which was developed and published by SNK PLAYMORE and released on 22 November 2016. 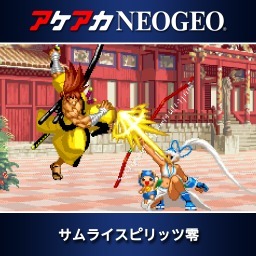 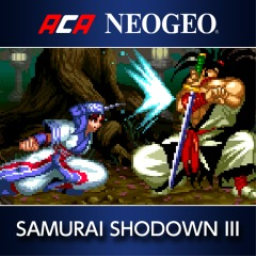 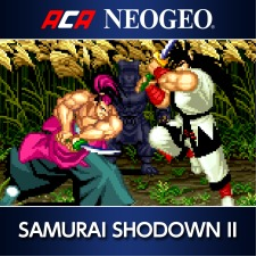 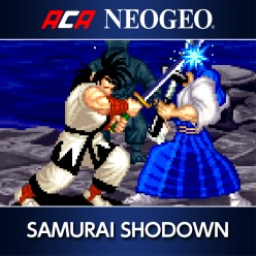 Since then there have been 6 more games in the series with trophies, the most recent being ACA NEOGEO SAMURAI SHODOWN V which was developed and published by HAMSTER and released on 05 July 2018.